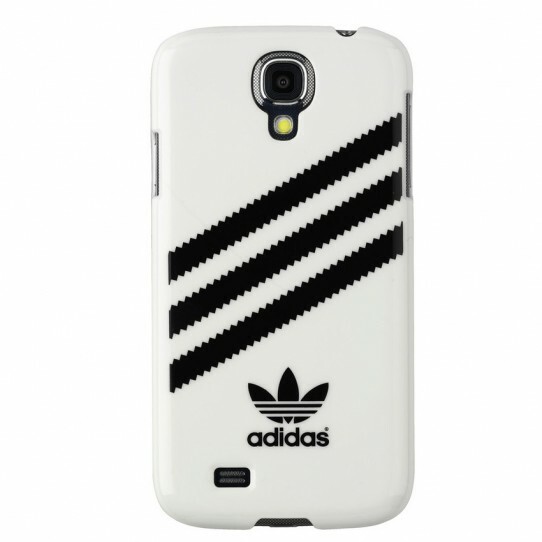 Add a 3-Stripes style to the conversation with this adidas Originals smartphone case. The hard polycarbonate case is shock- and scratch-resistant for extra protection. 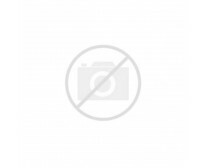 It features a geometric pattern and has a glossy finish with a printed logo on the inside.